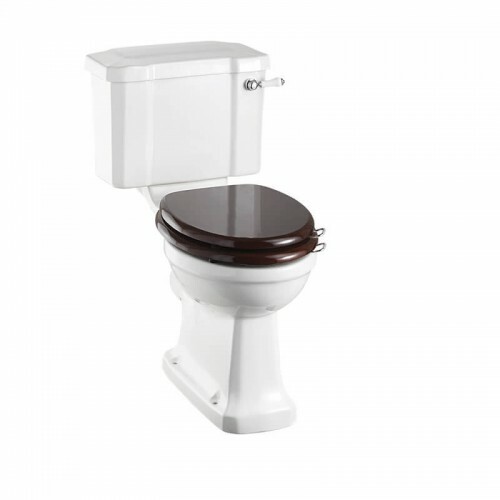 The Gap offers four WC options: CleanRim The Gap, close-coupled, back-to-wall, and wall-hung all with the option of soft-close or standard seats and covers. 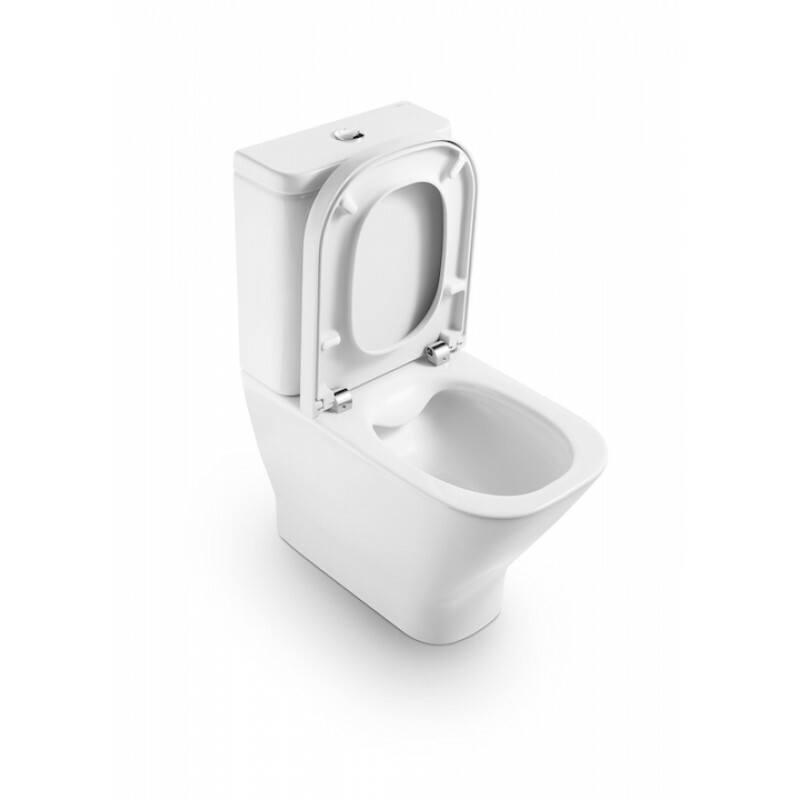 CleanRim The Gap is rimless and flushes from an efficient distributor at the back of the toilet which has allowed us to reduce the flush volume to just 4 and 2 litres. 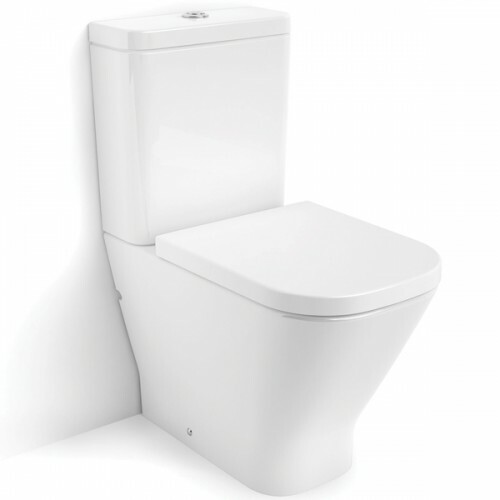 It is also extremely hygenic and very easy to clean.The standard close-coupled cistern is available as 4.5/3 litre dual flush. There are also three bidets available to perfectly complement all WCs: floor standing, back-to-wall and wall-hung all of which can also be installed with a softclose or standard cover.